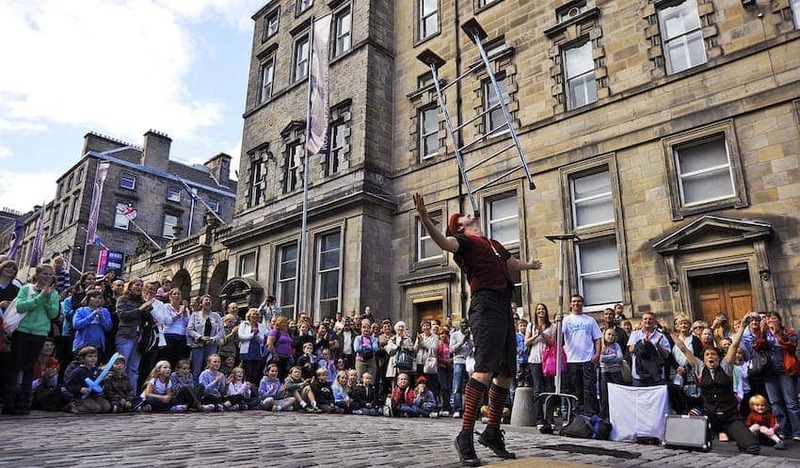 The Edinburgh Festival Fringe, the world's largest arts festival, is spread over 25 days and more than 3,000 different shows. Venues range from the large and prestigious to small pubs and clubs. Established in 1947 as an alternative to the Edinburgh International Festival it is open for anyone to participate with any type of performance from theatre, comedy, dance, to circus, cabaret, children's shows, musicals, opera, music, spoken word and exhibitions. Comedy has the highest public profile and many careers have been launched there. Experimental and controversial shows are all welcome.